Product: Strengthen your arsenal against acne, and aging for a clearer, healthier skin. This potent to help reduce blemishes by 55% in six weeks! Aids in cell repair and reduces skin inflammation, leaving soft hydrated skin. 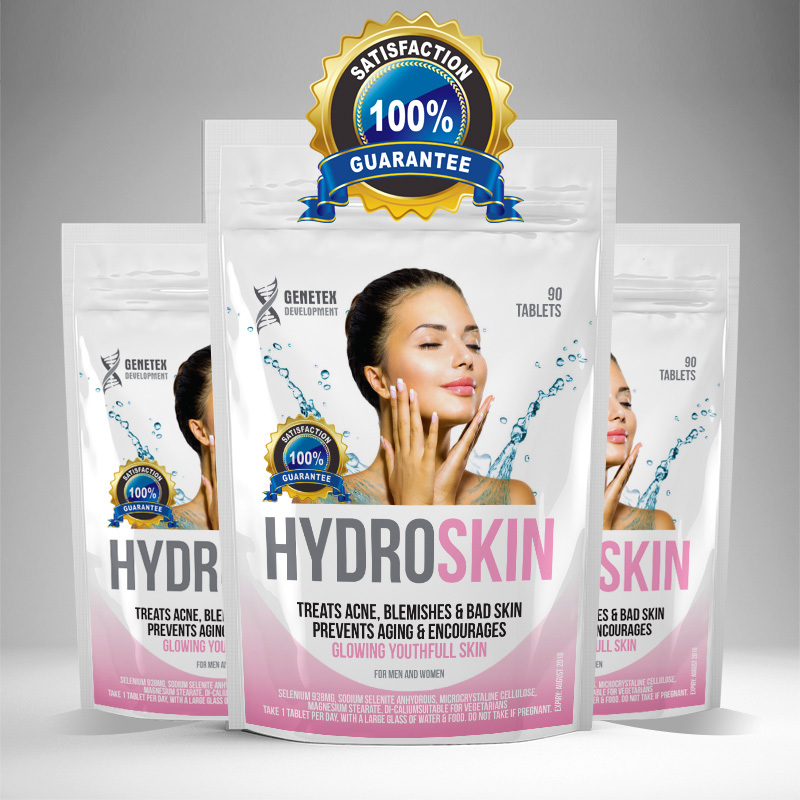 Result: Normalises the production of excess skin cells that can clog poers. Helps to increase tissue repair, for a blemish free appearance. Science: Vitamin A, B-complex vitamins and zinc work to aid healing, prevent clogged pores and reduce inflammation, from the inside. staggering and to increase tissue repair. This is a great product and i highly recommend this!